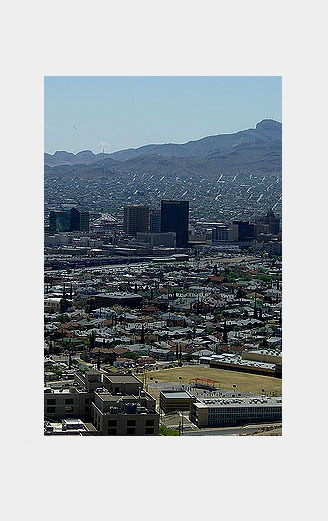 The Cathedral Church of St Patrick is located at 1118 N.
Mesa St. in the heart of downtown El Paso, Texas. 1500 McKelligon Canyon Dr. El Paso, Texas. Canyon Pavilion and the McKelligon Amphitheatre. 80,000 square feet of exhibit space.